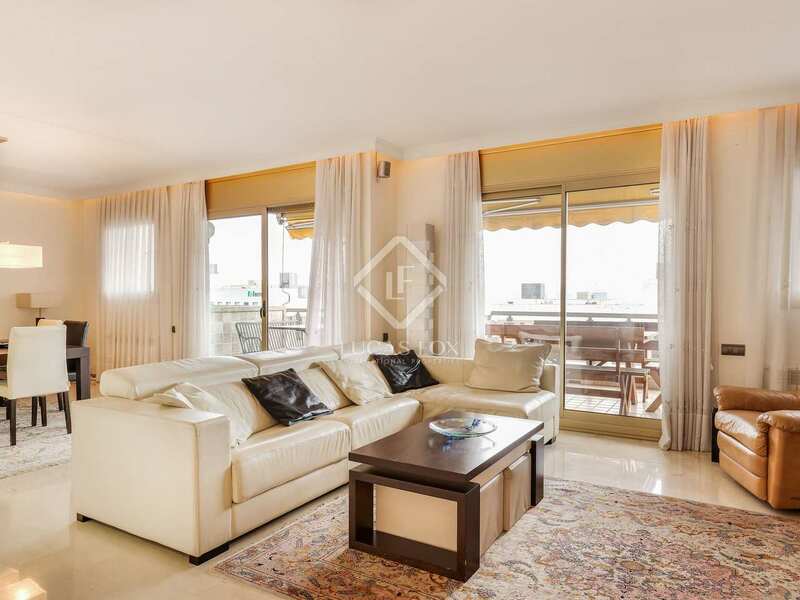 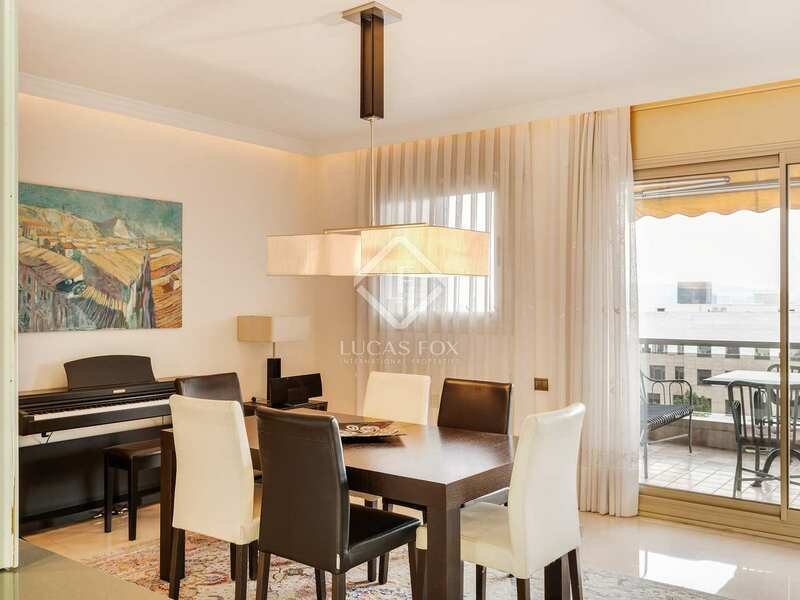 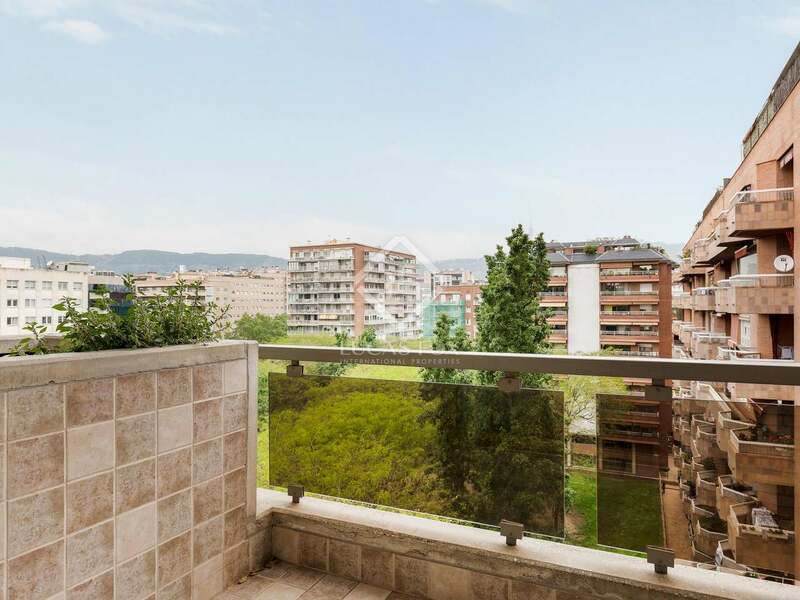 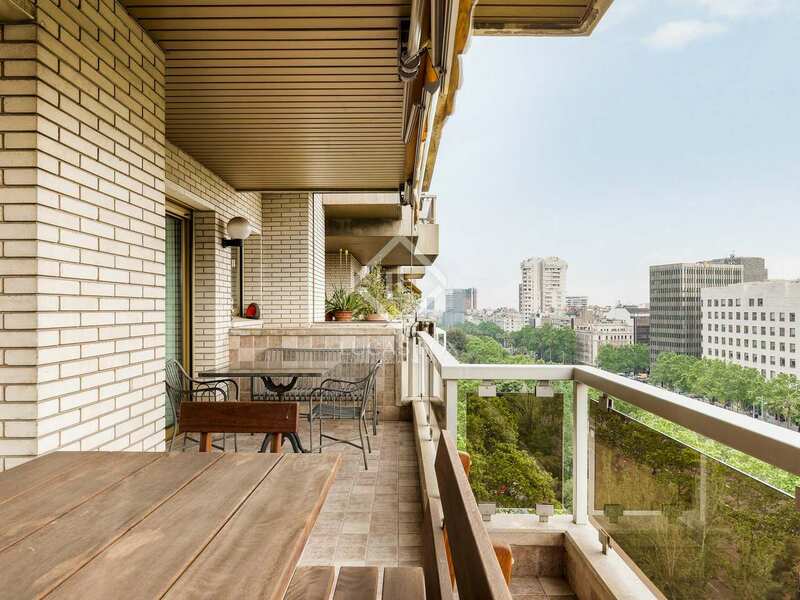 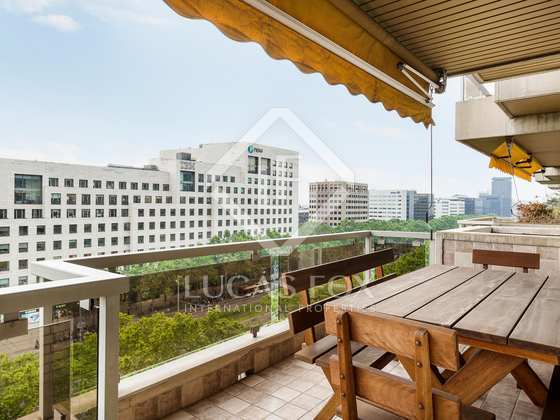 Spacious high floor apartment with terraces, 2 parking spaces and a storage room, with spectacular views over Diagonal. 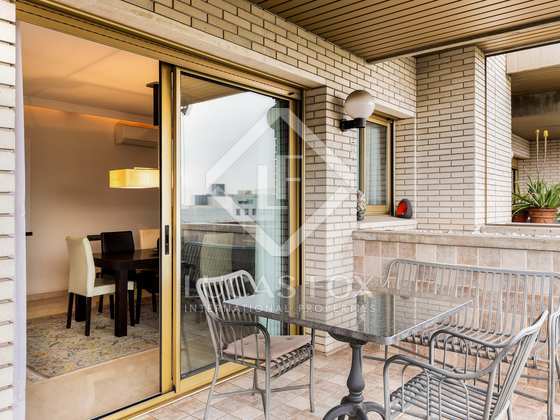 On the 8th floor of a modern building on Avinguda Diagonal, we find this property of 191 m² with 2 terraces, one of 15-20 m² and another of approximately 5 m². 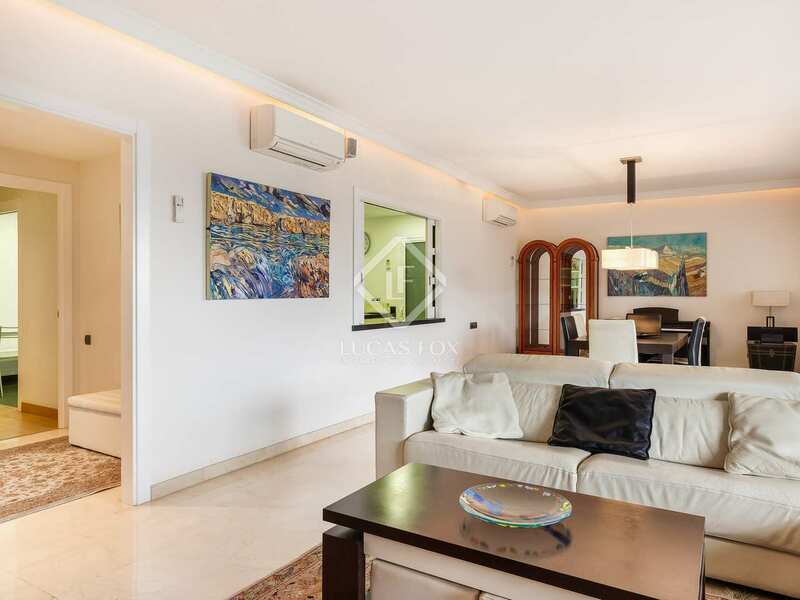 The entrance hall leads us to the very spacious living room – dining room with an elongated south-facing terrace with great views over the Diagonal and Montjüic. 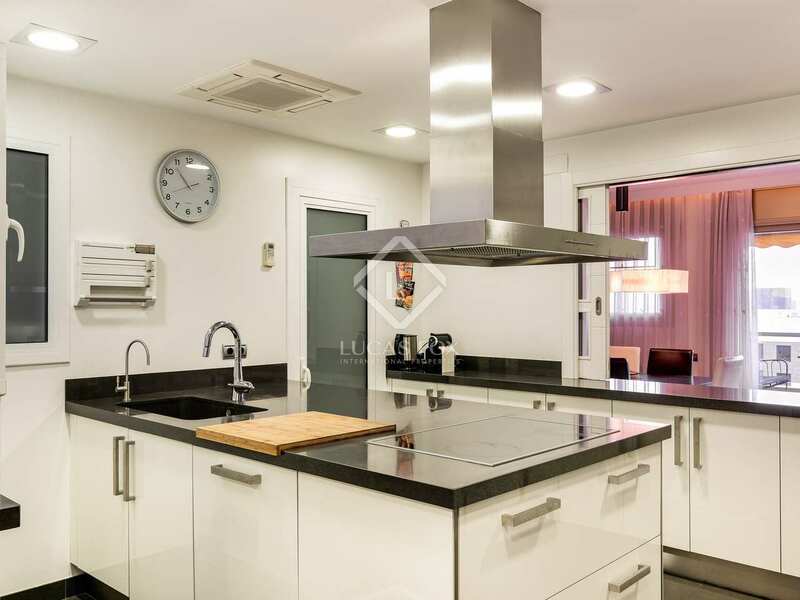 The kitchen is spacious and modern, with a separate utility area. 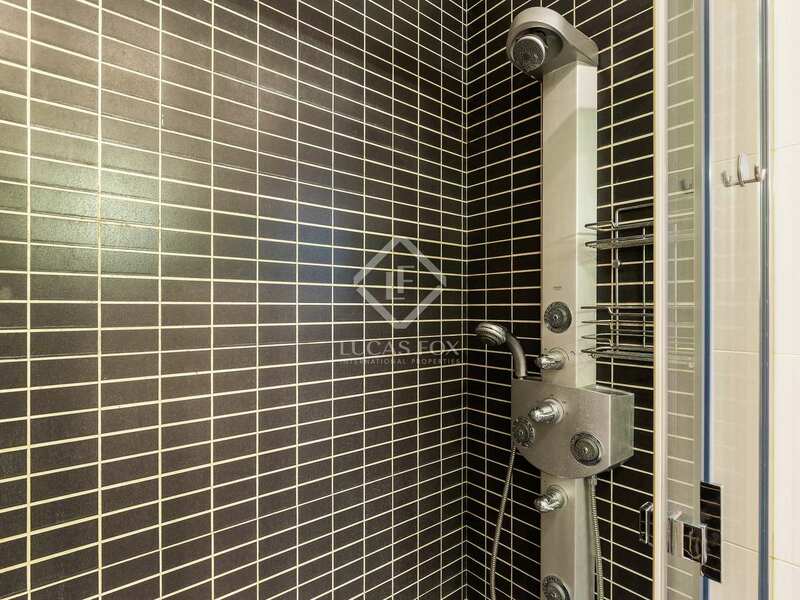 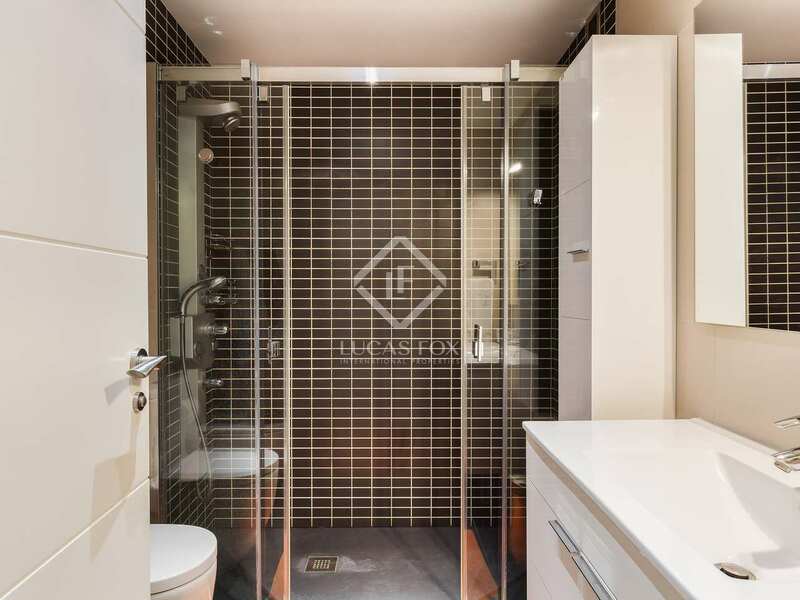 Passing a guest toilet in the corridor, we arrive at a flexible space, next to the service entrance, that may serve as a second lounge, a TV room, a fifth bedroom or a play room for example, depending on the new owner's preferences. 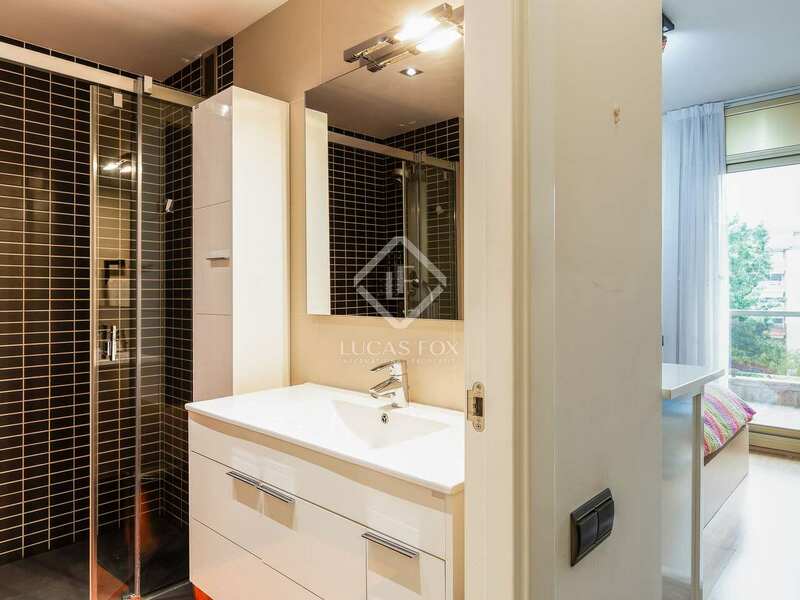 Finally we come to the night area which consists of 4 bedrooms, one of which has an ensuite bathroom, and a complete shared bathroom. 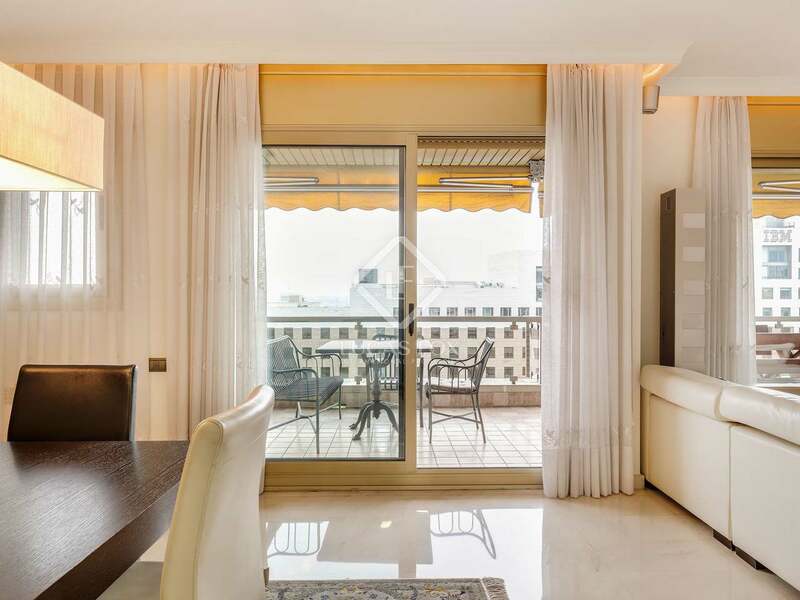 The bedroom suite has a terrace with leafy views as far as Tibidabo and the other 3 bedrooms are all bright and equipped with fitted wardrobes. 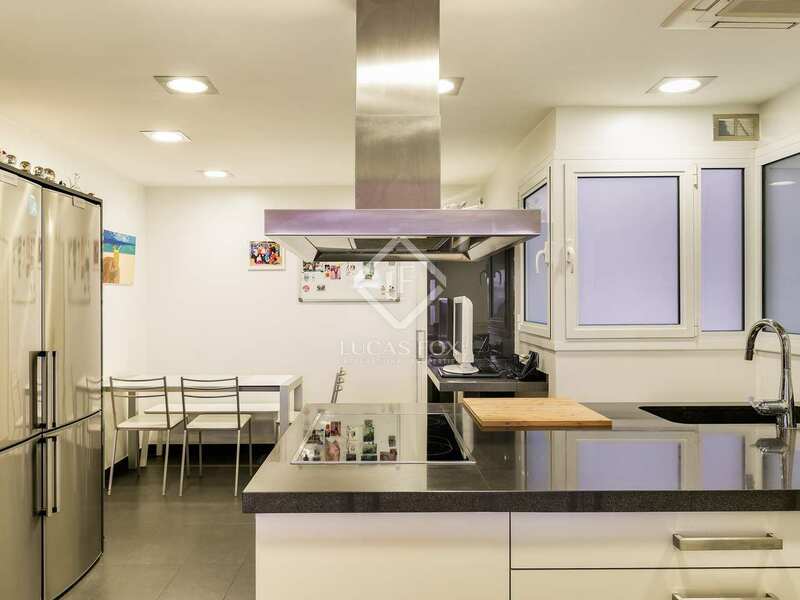 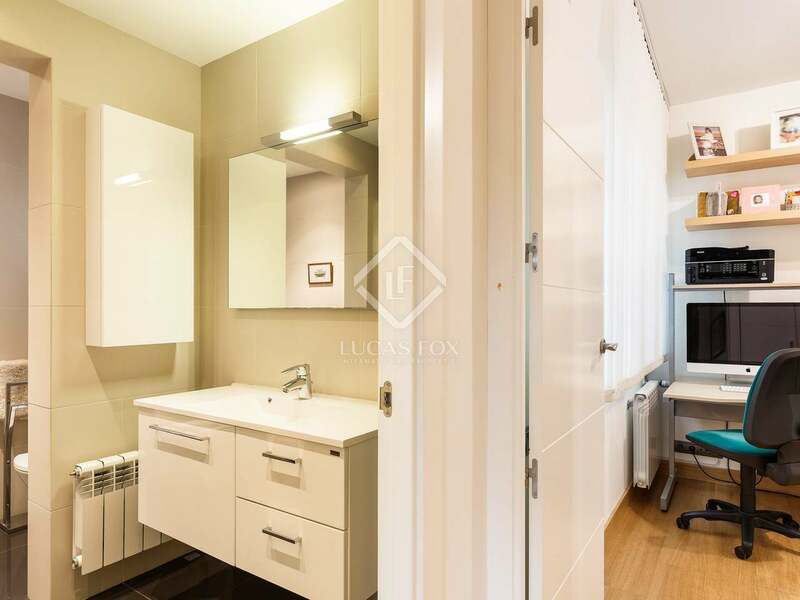 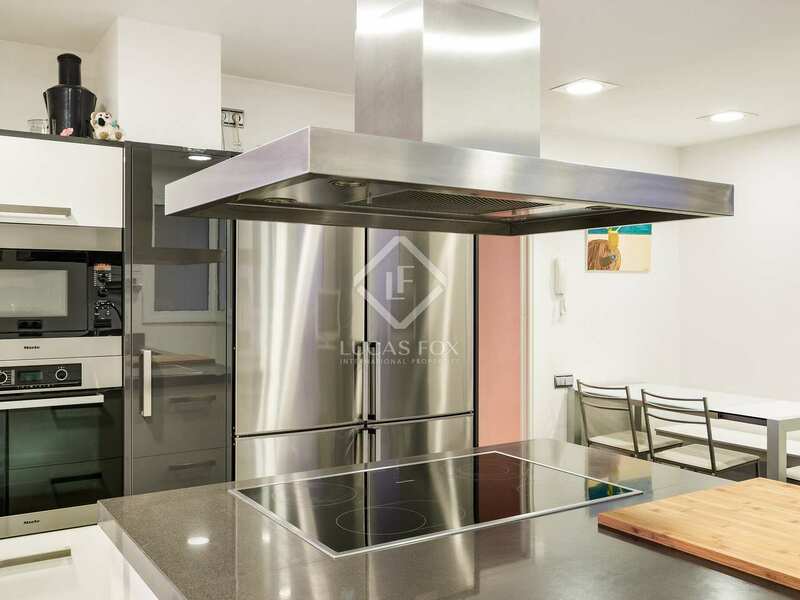 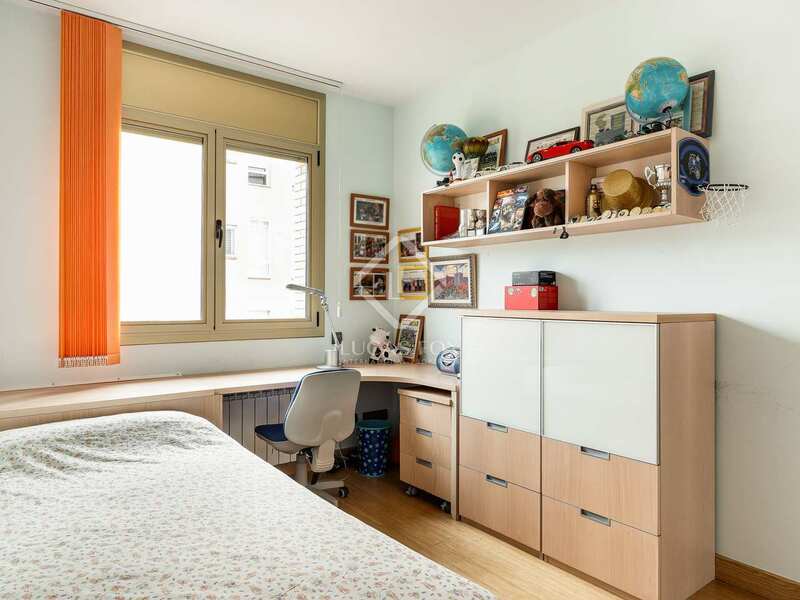 This property has all of the essential features for a comfortable, functional home in the city: 2 parking spaces, a storage room, abundant light, and good ventilation thanks to dual aspect, a strategic location and no need for renovation. 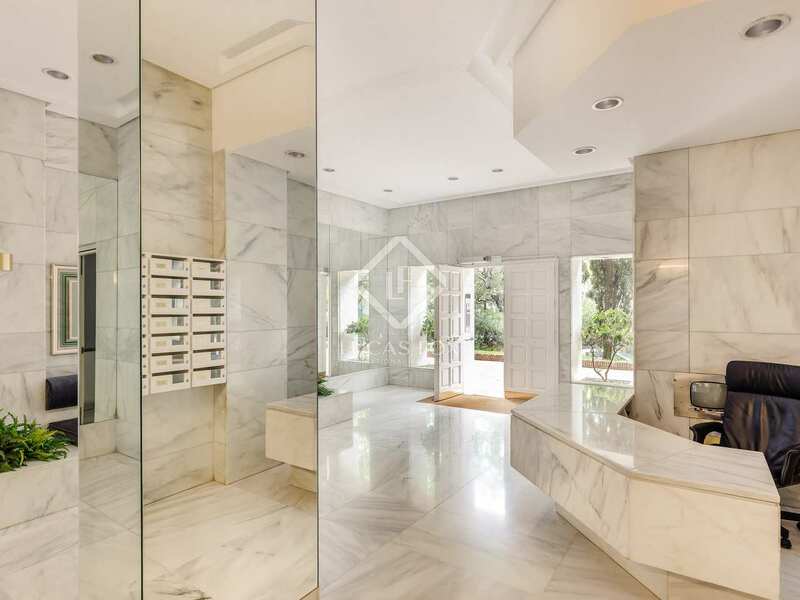 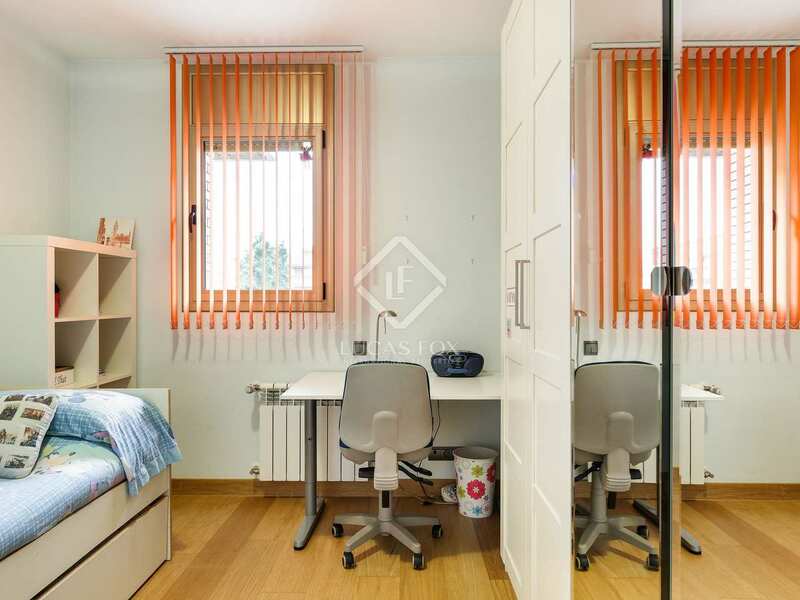 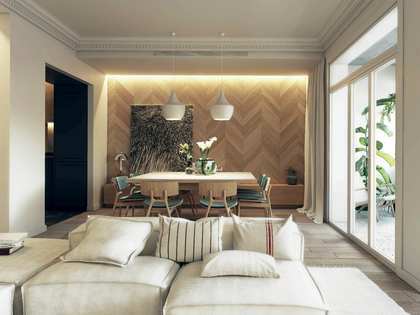 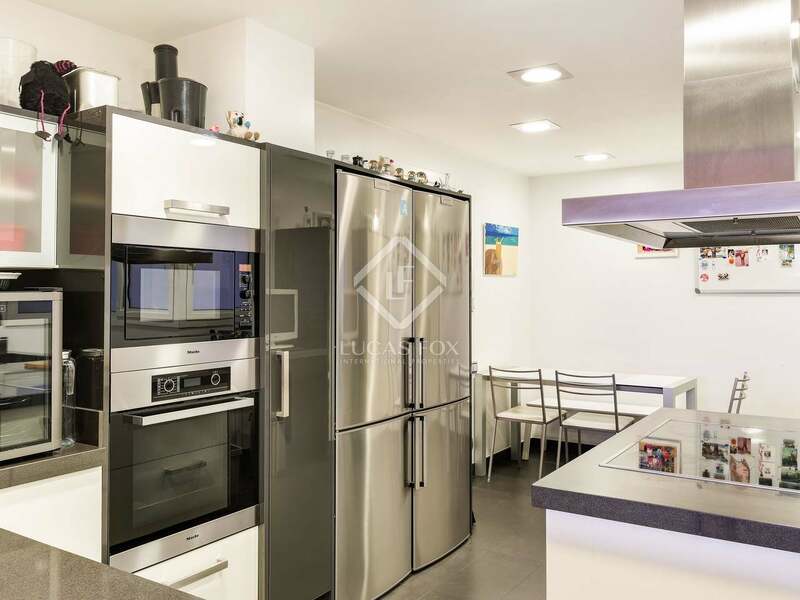 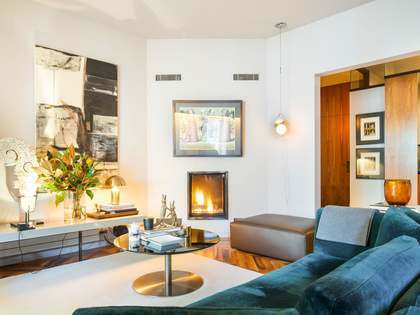 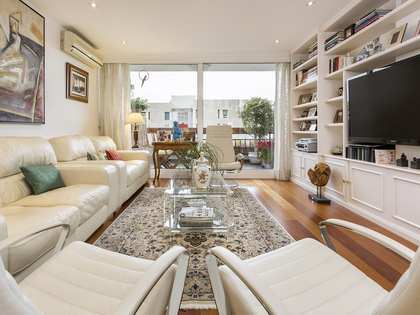 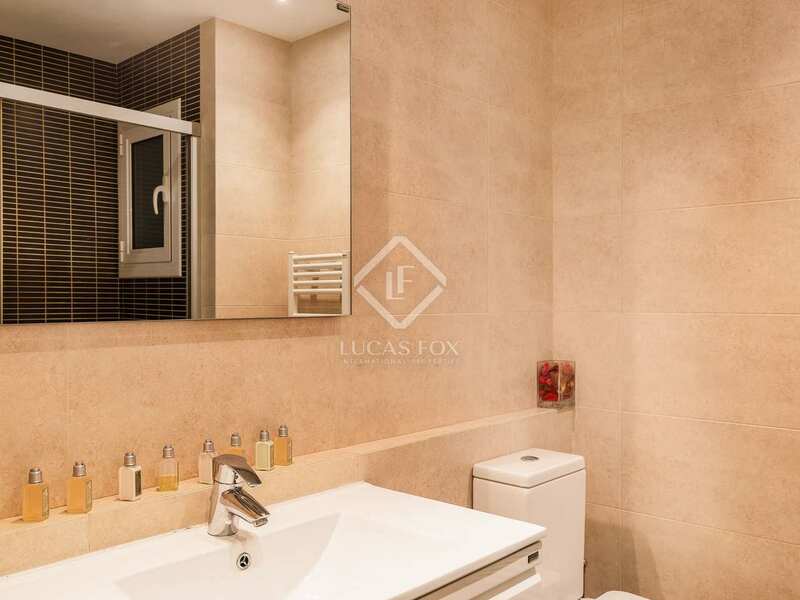 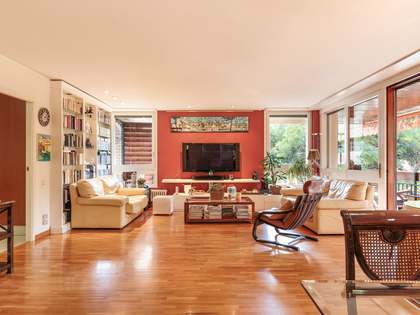 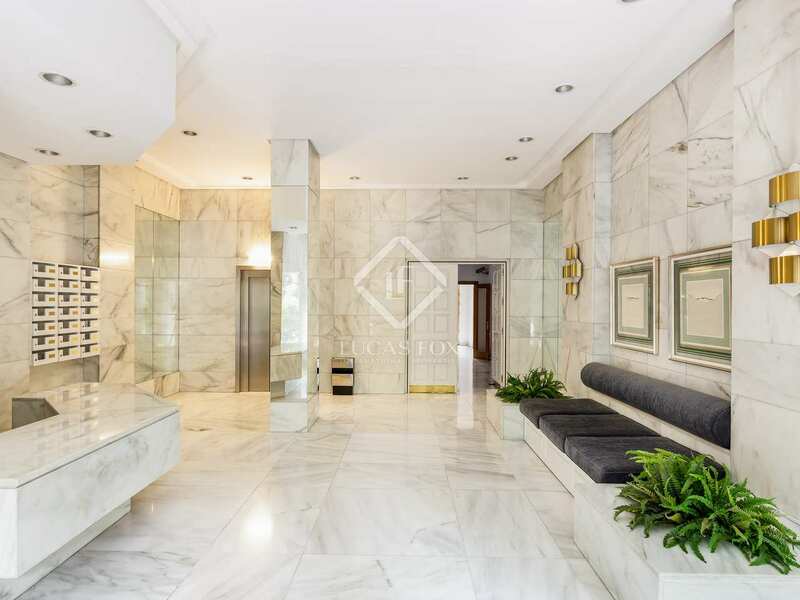 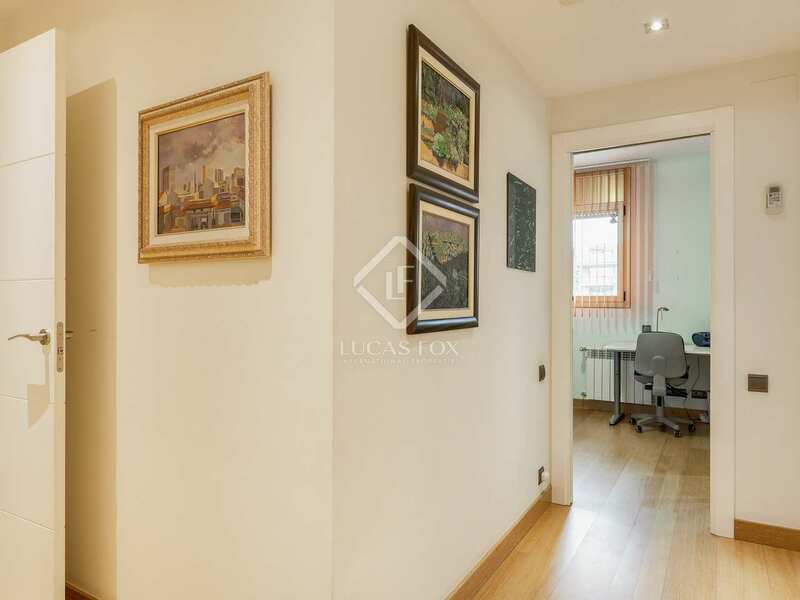 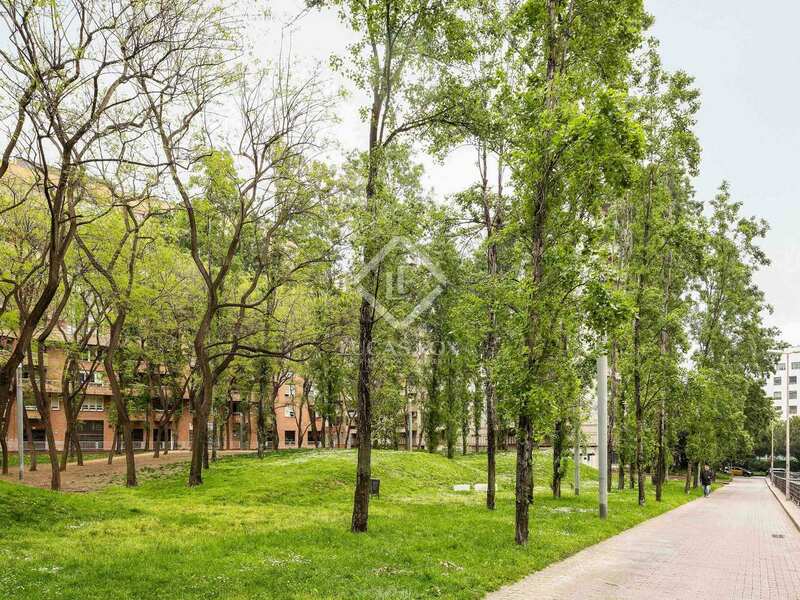 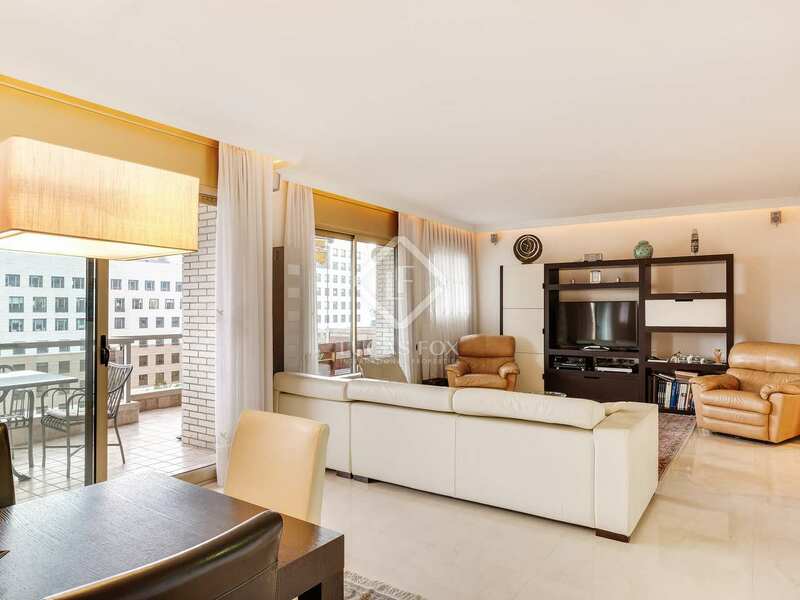 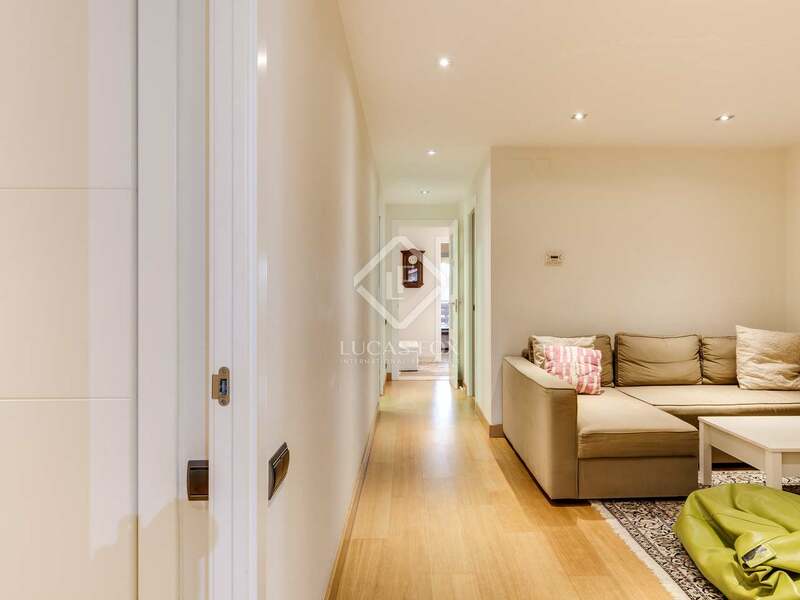 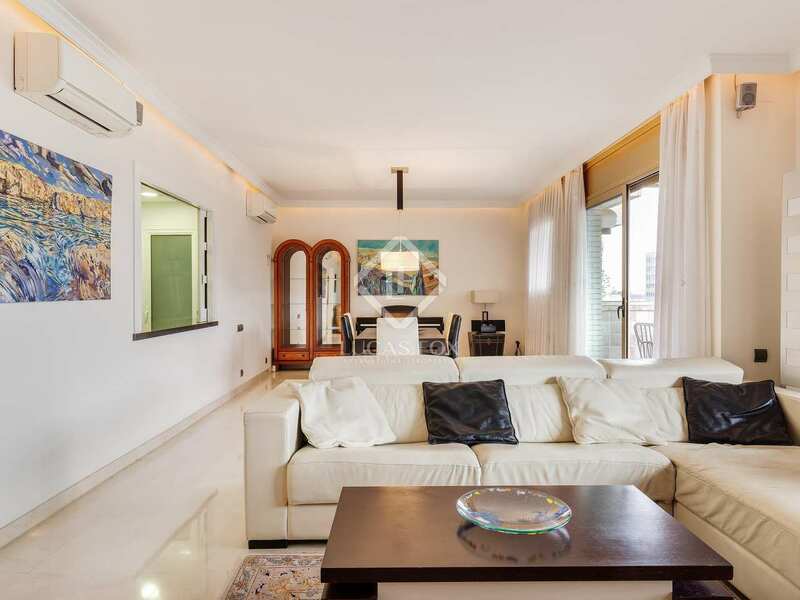 This property is located on Avinguda Diagonal, in front of the Illa Diagonal shopping centre, next to cinemas, restaurants and the Maria Cristina metro station. 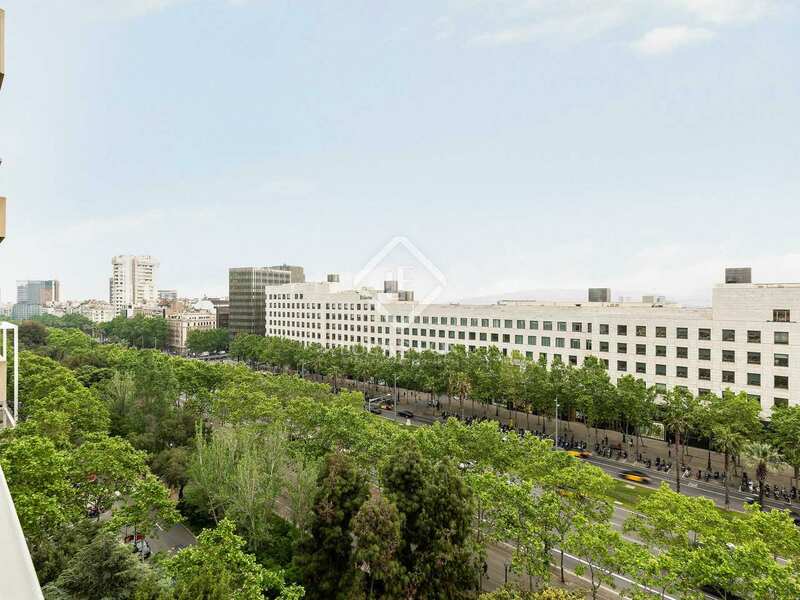 The city's access and exit points to the motorway are just 10 minutes away.